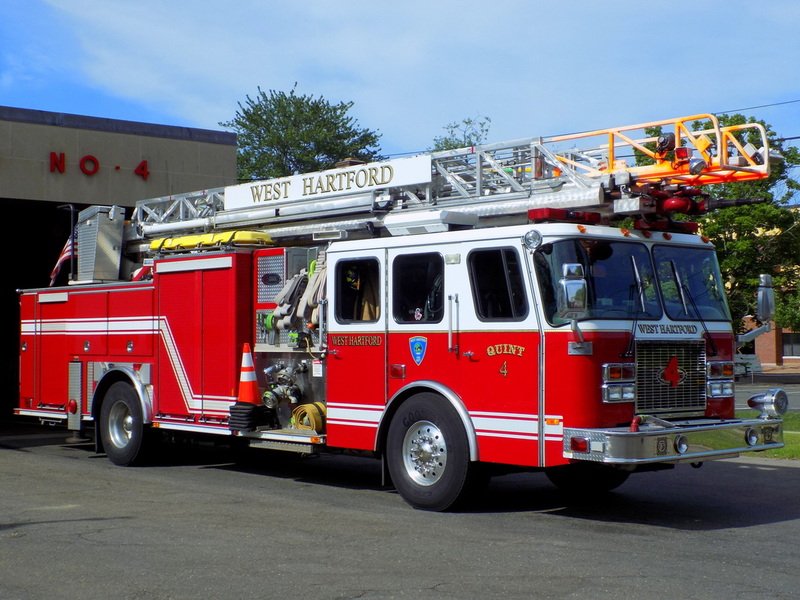 This is the page for the West Hartford FD. 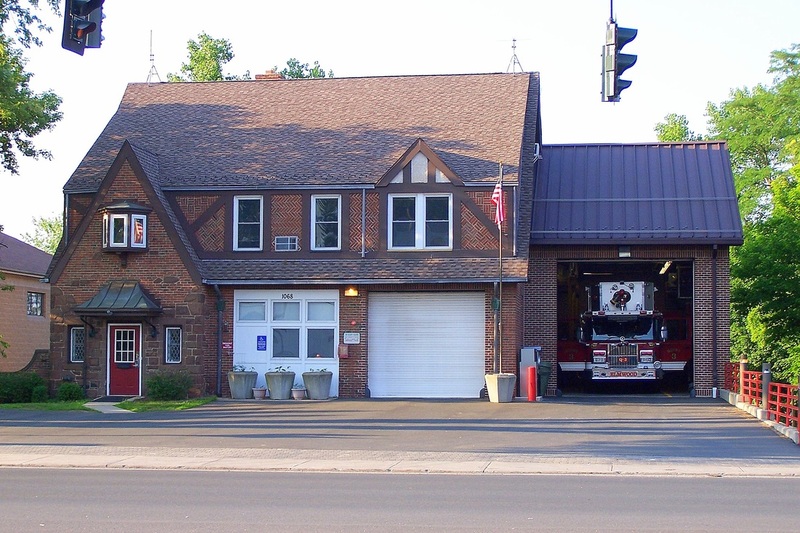 They have 4 engines (2 front line, 2 reserves), 3 ladder trucks/quints (1 tower ladder), 2 haz-mat units, other support vehicles, and 5 stations. 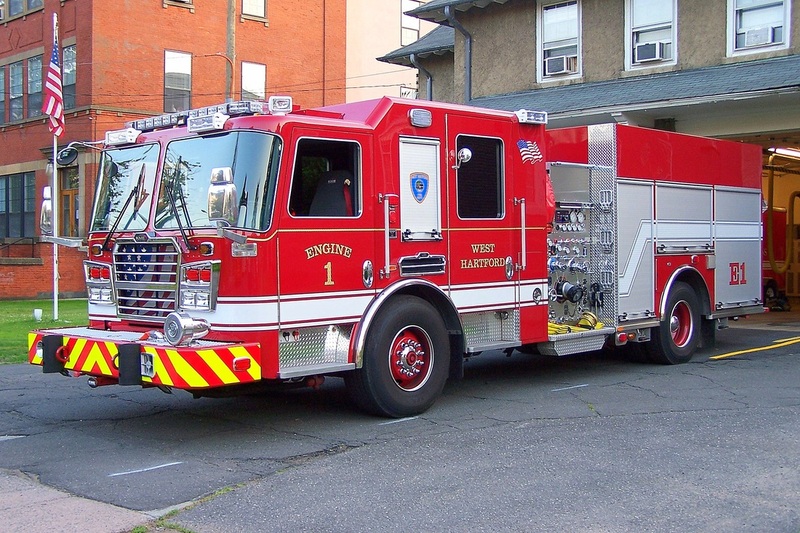 West Hartford's Engine 1, a 2014 KME, a twin to Engine 5. 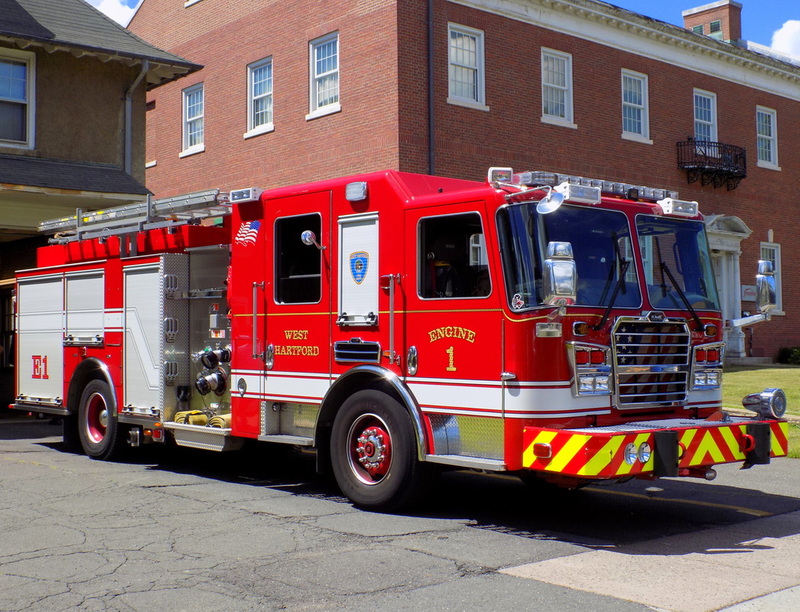 West Hartford's Quint 4, a 1999 E-One 75ft RMA ladder truck. 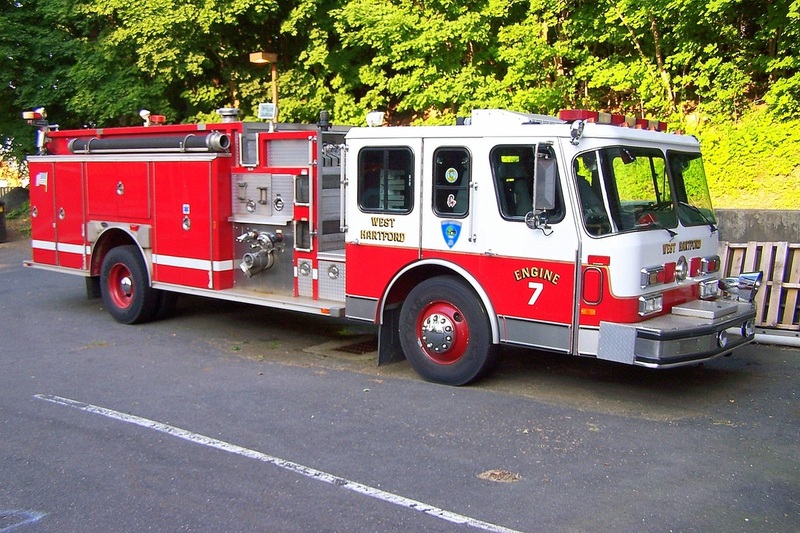 West Hartford's Engine 7, a 1991 E-One Hush. 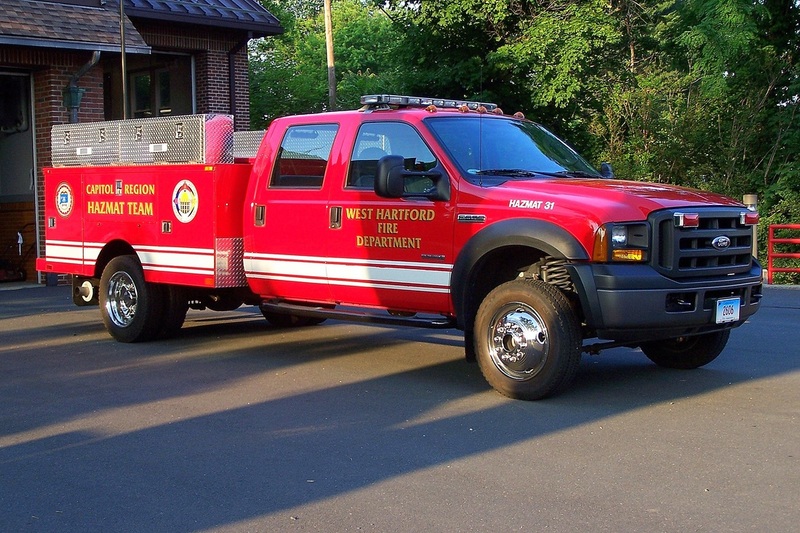 West Hartford's Haz-Mat 31, a Ford/Omaha utility truck. 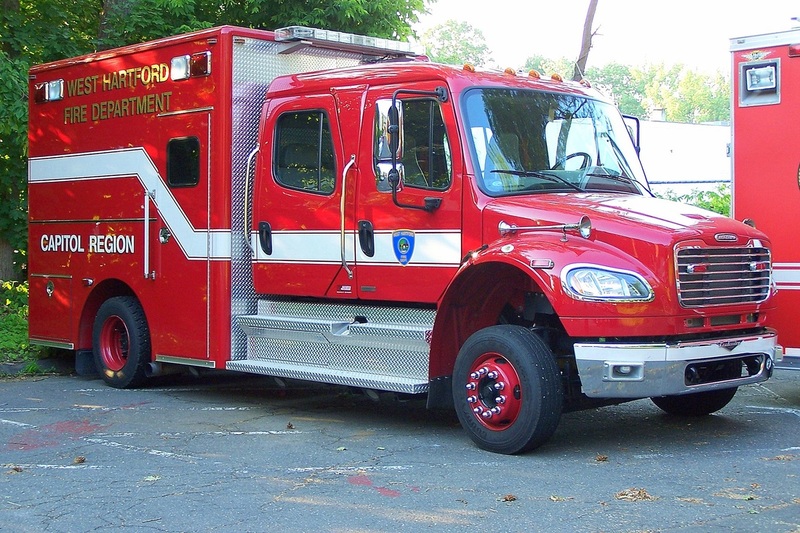 West Hartford's Haz-Mat 32, a Freightliner/Pierce prime mover. 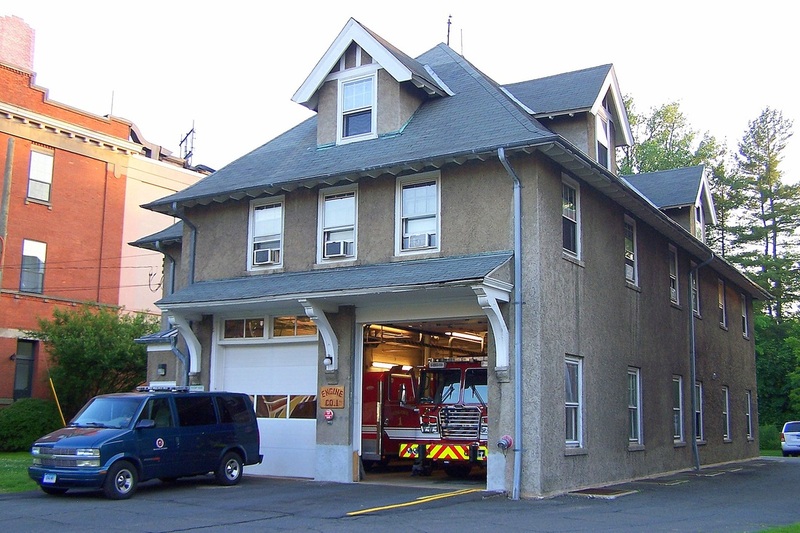 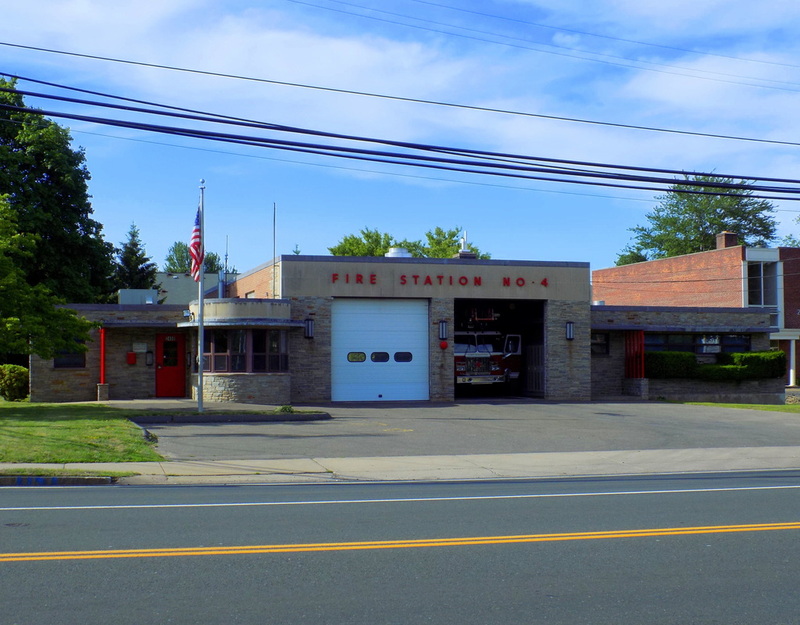 West Hartford's Station 1, located at 561 Prospect Avenue in West Hartford, CT.
West Hartford's Station 3, located at 1068 New Britain Avenue in West Hartford, CT.
West Hartford's Station 4, located at 2458 Albany Avenue (US Route 44) in West Hartford, CT.